Nissan fans around the world don’t need to make the annual trek to the Fuji International Speedway to enjoy the sights and sounds of the NISMO Festival as the company announced that they’ll be streaming the event live on NISMO TV on YouTube for the first time. The 19th running of the traditional end of season Nissan celebration brings together the stars and cars from Nissan’s various motorsports activities. 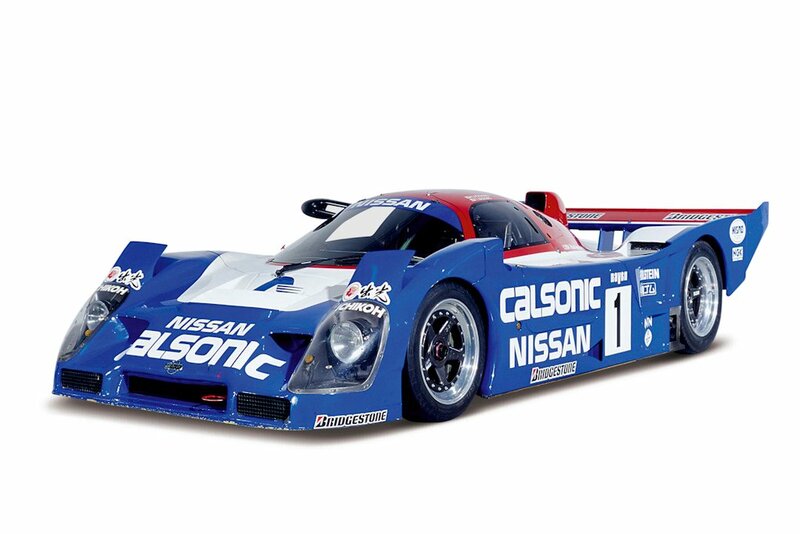 The most famous race cars from Nissan’s motorsports history seen at the Zama Heritage Collection will transform from priceless museum pieces back to roaring and scream race cars for a day piloted by Nissan’s current and former track stars. 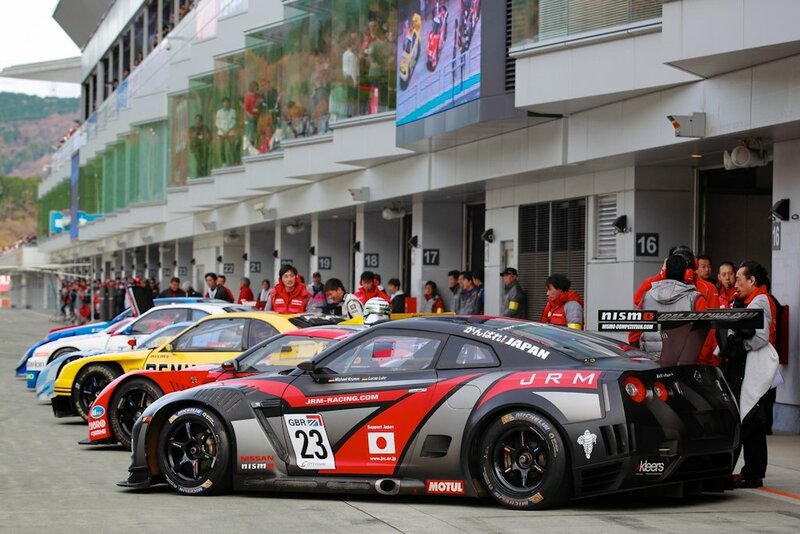 Former GT Academy winner Jann Mardenborough will be one of them. While past race cars remain popular with fans, Nissan and their motorsports division, NISMO has also announced that they are officially presenting their 2017 Super GT challenger: the 2017 Nissan GT-R NISMO GT500 race car at the event. It will be piloted on track by two-time Super GT Champion Tsugio Matsuda. After winning the championship in 2014 and 2015, this is the machine that Nissan has built to challenge for the GT500 title again in 2017. The live stream from NISMO.tv from Sunday's NISMO Festival is expected to kick off on Sunday at 8:30 AM Japan time (7:30 AM Philippines).